ResourceGPT is a comprehensive set of GP training resources to assist GPs during their training and to assist GP Supervisors responsible for teaching sessions. These clinical resources are presented in a graded manner - Foundation (aimed at GPT1), Consolidation (GPT2) and Extension for the final GP training year. 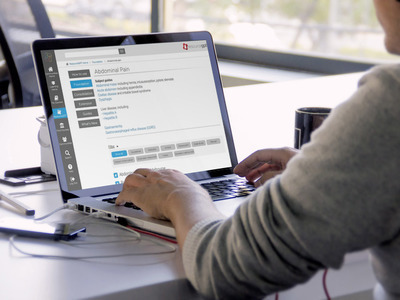 GP Registrars and GPs on the independent pathway can gain access to ResourceGP by enrolling in Medcast's exam preparation courses or SupportGPT.